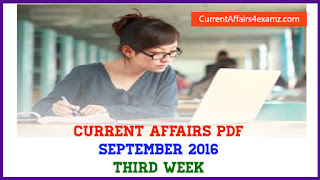 Hi Aspirants, Kerala Public Service Commission today (24 May 2016) conducted the University Assistant Exam 2016 for selection of Assistants in Universities in Kerala. 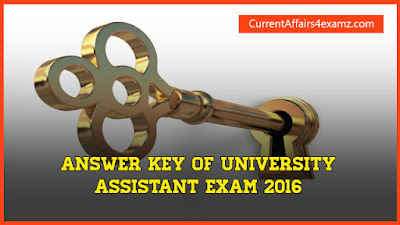 In this post we are bringing you the Answer Key and Solved Question Paper of KPSC University Assistant Exam 2016. The exam commenced at 1.30PM and was over by 3.15PM. There were 100 questions. 77. Let us go for a walk,___? - shall we? In case you find discrepancy in respect of any questions please comment below.